Most pictures are from studio work in October and dress in November with a couple from performance. A CD of Proofs for this concert will be available for dancers and their friends and relatives for $20 each very shortly. 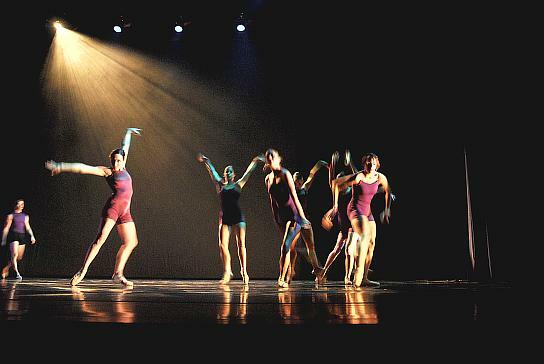 UMKC dance students rehearse original ballet piece for upcoming Choreofest. 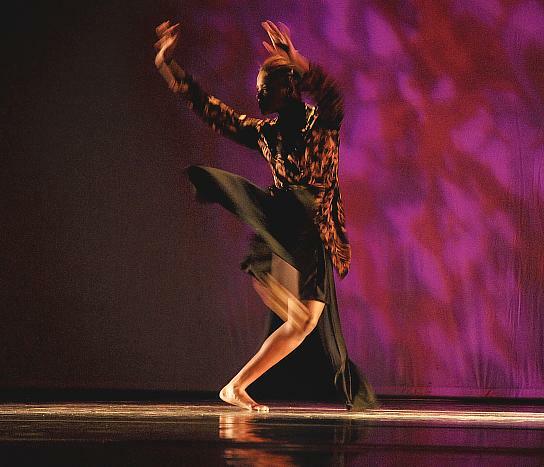 Each fall, the UMKC dance division presents its annual Choreofest Dance Concert to showcase original works created by the UMKC dance faculty, and to showcase the skills of the UMKC dance students performing the works. This year's concert will be held at 7:30 p.m. Friday and Saturday, Nov. 2 and 3, in White Recital Hall in the Performing Arts Center. 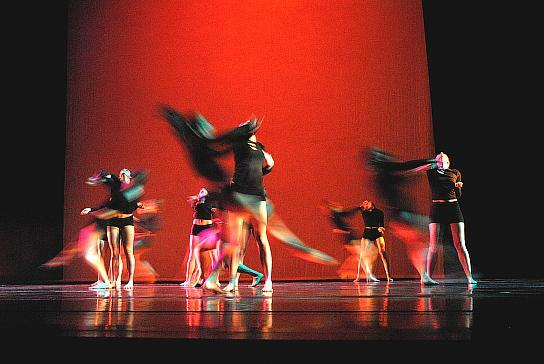 "The entire faculty is choreographing for this performance," said Paula Weber, professor and current chair of the dance division. 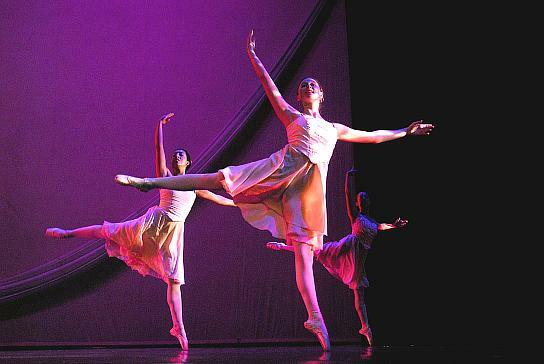 This year's concert will feature original works created by former chair and current Assistant Dean Mary Pat Henry, as well as faculty works by Jennifer Medina, Rodni Williams and Paula Weber. 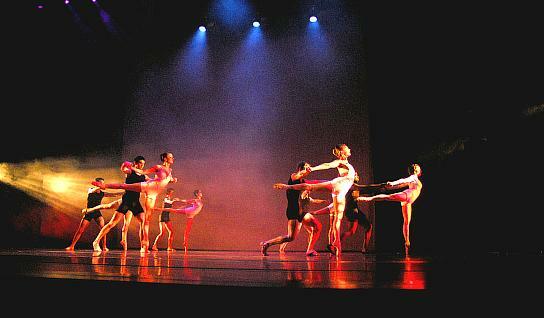 There will be eight pieces presented, including four ballets and four classical modern pieces. 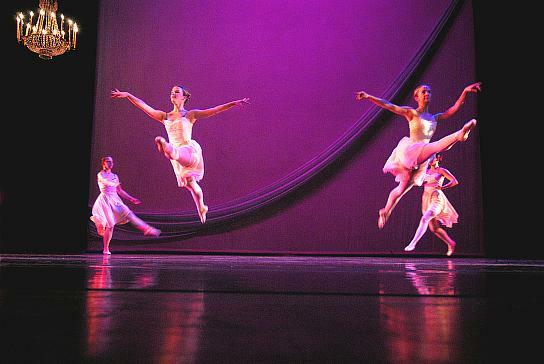 Weber, who teaches ballet and pas de deux in the dance division, will be presenting two classic ballet "tutu" pieces. 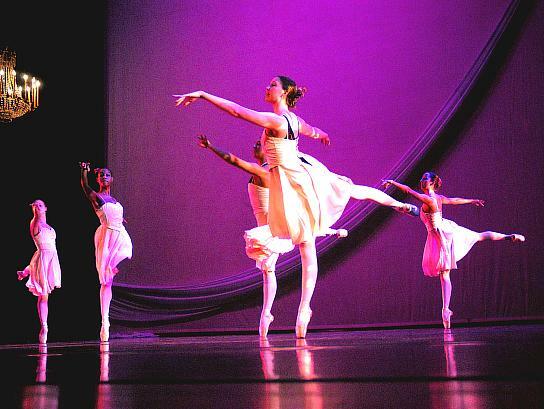 The "tutu" refers to the short fluffy skirt traditionally worn by ballerinas while performing classical ballet dances. 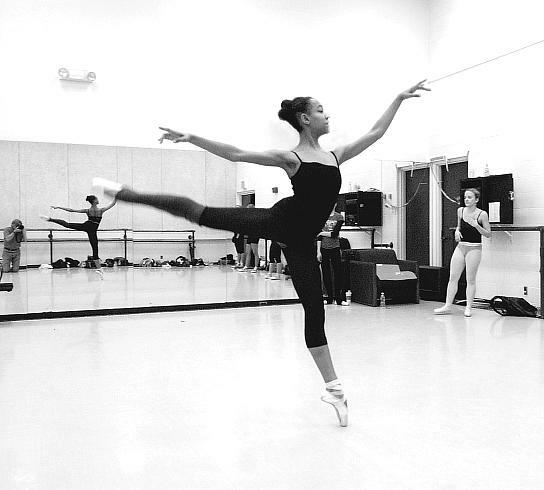 These pieces were originally choreographed for the Midwest Youth Ballet (Alecia Good, director), and were recently performed at the National Regional Dance America Festival. 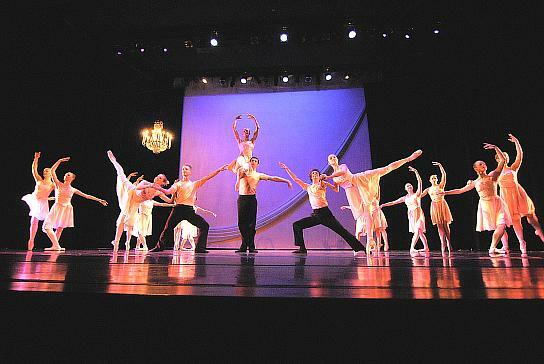 Weber has staged the ballets with both UMKC and Midwest Youth Ballet students. 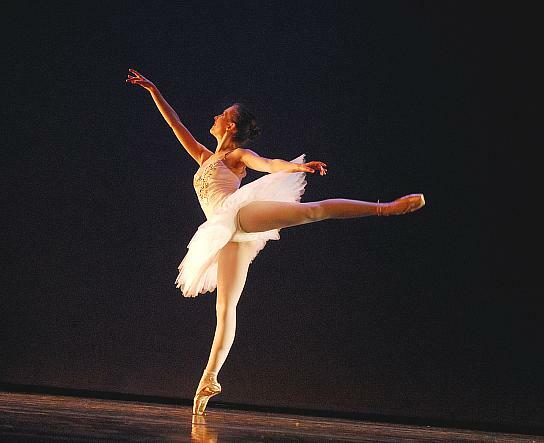 "Alecia Good and the Midwest Youth Ballet were also kind enough to loan us their tutus for the piece," Weber said. 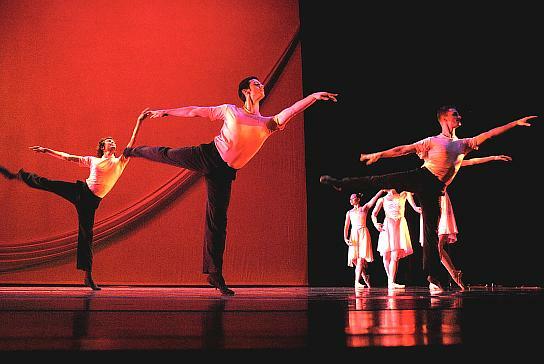 Weber also choreographed a contemporary ballet. 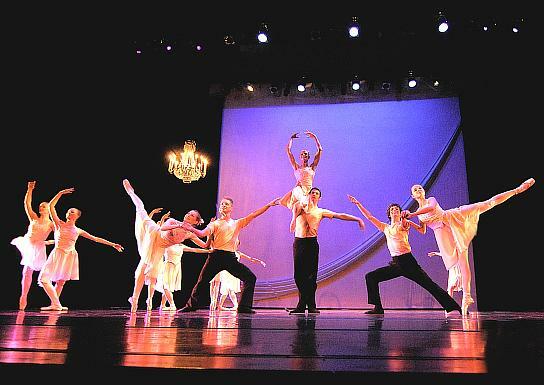 This ballet will feature a "pas de deux," or duet, for each combination of couples. 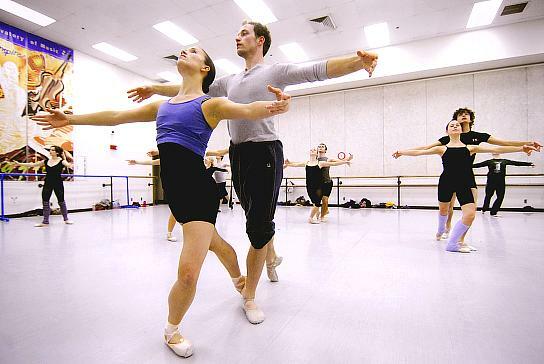 "Since I teach pas de deux in the dance division, I wanted to create a piece using the skills of our men and women," Weber said. 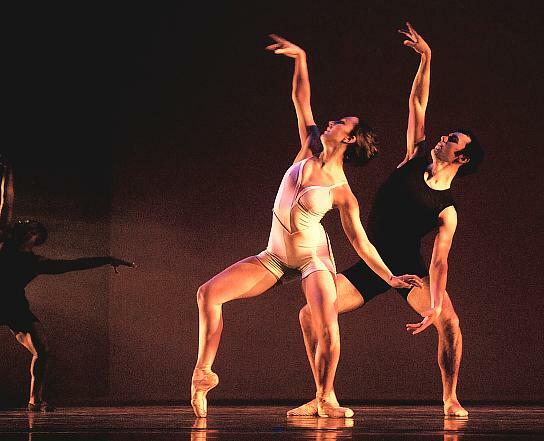 "There are seven pas de deux, with some of the duets appearing singly, and some appearing together ... with a very contemporary flare." 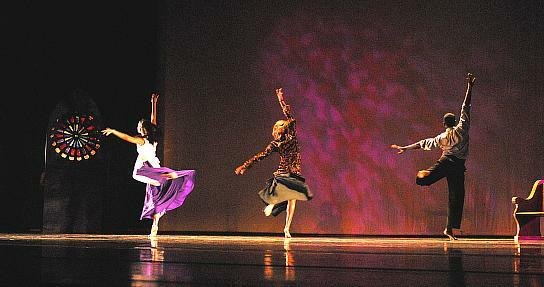 Williams choreographed two pieces for the concert, one titled "Shared" and the other "The Last Sunday." 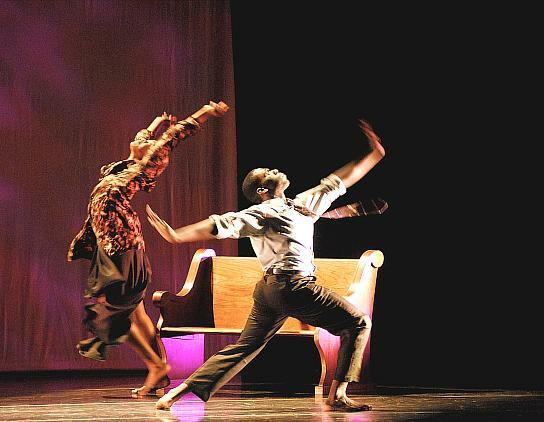 Both pieces are contemporary modern dance pieces that express deep feelings and profound meaning for Williams. "'Shared' is based on how we all share the same blood, no matter the color of our skin," Williams said. "The other piece, 'The Last Sunday,' is based on the last Sunday that I spent in church with my mother ... before she died." titled "Innerworkings," which is set to original music. 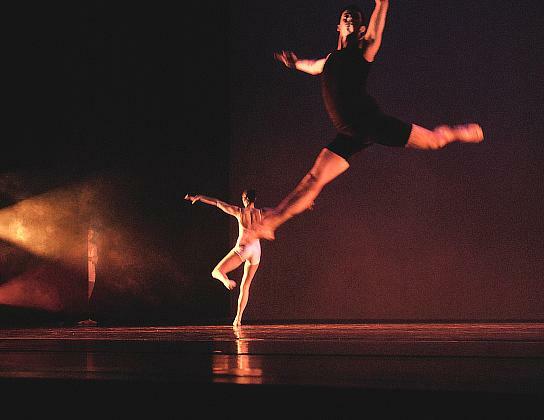 "The contemporary ballet was a collaborative work between myself and Conservatory graduate student composer Jacob Gotlib," Medina said. The other is a contemporary modern piece titled "Blaise Bailey Finnegan III." 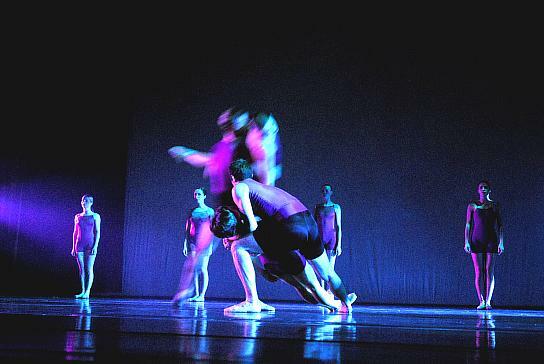 It is a contemporary modern piece inspired by the music by GODSPEED YOU! BLACK EMPEROR. "We have such great students," Weber said. "They work very hard to put on a good performance....It will be well worth seeing." Regular tickets are $8, or $6 for seniors. UMKC faculty, staff and students will be admitted free with UMKC or student ID. "Symphony No. 7, 4th movement"
Music Khadja Nin "Mwana wa mama"
Emily Perl Kingsley is a writer on Sesame Street since 1970. In 1974 her son Jason was born with Down's Syndrome. In 1987 she wrote "Welcome to Holland"
We would like to thank Michael Schall of the Kansas City Repertory Theatre for the use of the chandelier prop for "Le Petite Suite"
Music underground group Godspeed You Black Emperor! emerged in 1998. The group is anti-interview and anti-photograph and so little is available to see. Still the group, a collective, received a lot of attention, maybe because of the deliberate low-profile stance. This piece is from their second release: "Slow Riot For New Zero Kanada." "Blaise Bailey Finnegan III" starts with a taped interview of a Rhode Island street preacher commenting on the impending doomsday of America. "Piano Concerto No. 22 in E flat, 2nd Movement"
"Excellent BIrds," "His Eye Is On The Sparrow"
"Sensed Presence (2007) is a phenomenon that often occurs in the state between waking and sleeping (“hypnagogia”), where one is still slightly conscious, but uncertain if a sensation is wakefulness disappearing or dreams beginning. In this state it is common to feel very strongly that you are not alone, that someone is there in the room, watching you or perhaps speaking to you, despite knowledge to the contrary. 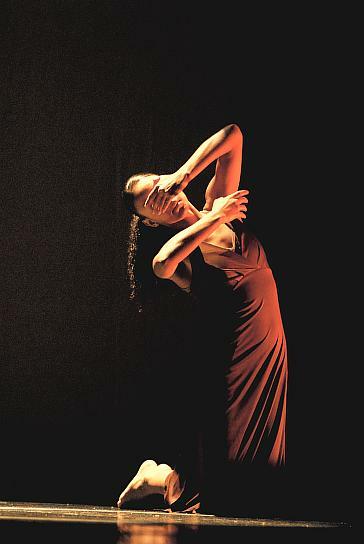 Sensed Presence was a collaboration with Kansas City choreographer Jennifer Medina, under the title Innerworkings. 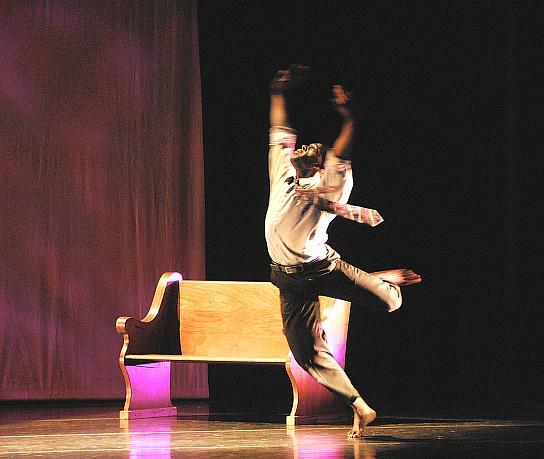 This piece is dedicated to her, and to all the dancers who performed at its premiere in November 2007." "O Lord, In Thee Is All My Trust," "Hallelujah, Amen"